Apply now for a business E-cargo bike grant! 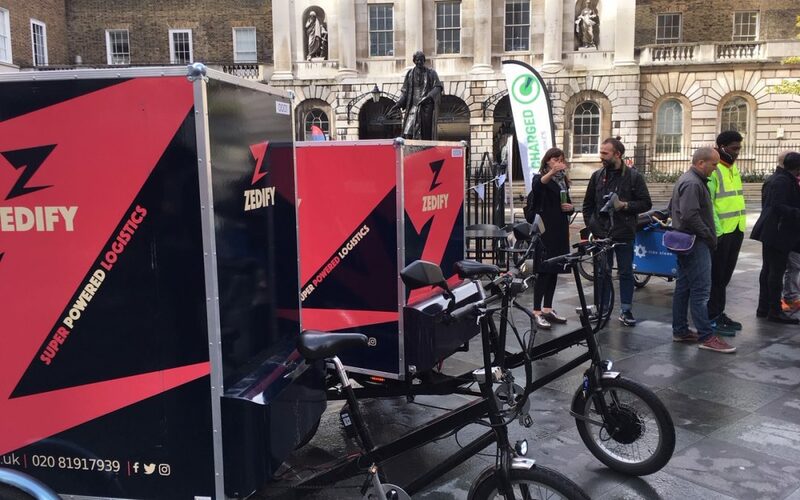 Enjoy Outspoken hospitality, a cargo bike demo and cake! 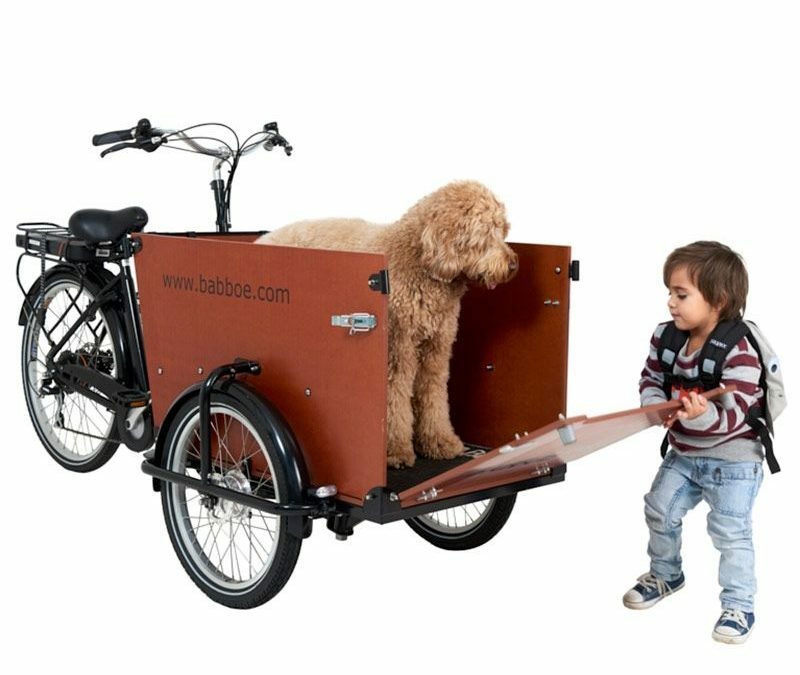 Can the cargo bike help save the planet? Funding available! Podcast – Behind the Bike Shed 3 – “Winter riding – enjoy the cold! 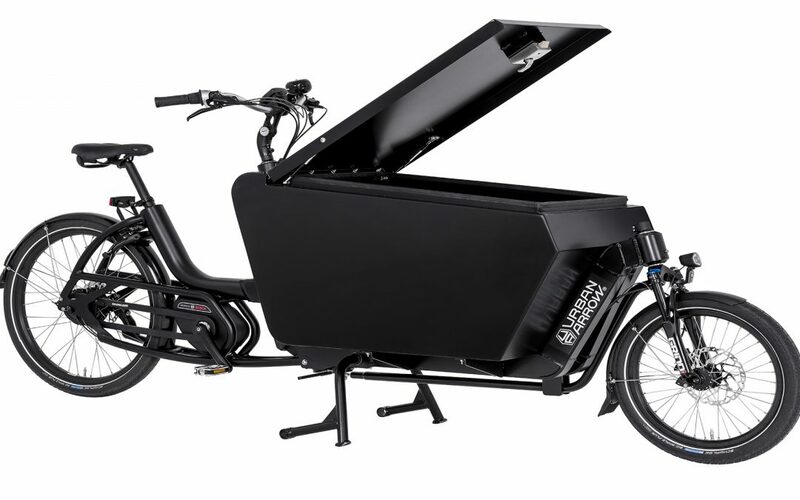 Can your business benefit from a cargo bike? Our services include bike maintenance training courses, cycle hire, mobile bike mechanic services and delivery of fun, dynamic and unique cycle themed events. Unless stated otherwise, all prices include VAT.